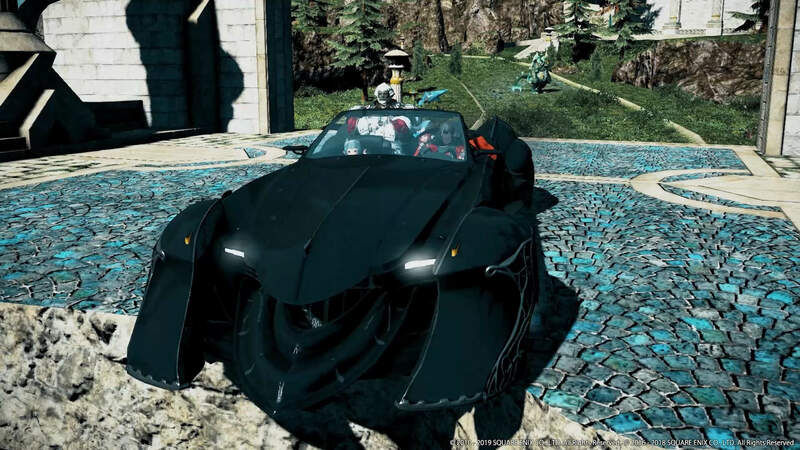 Today on the Square Enix blog, Final Fantasy XV Director Hajime Tabata made a post talking about some of the free updates that will be making their way to Final Fantasy XV. First on the list are changes to Chapter 13- which among other enhancements, will include a boost to the magic power of the ring that players acquire. 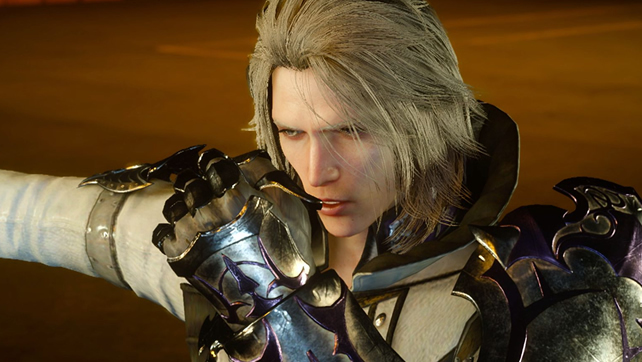 In addition, Tabata goes on to say that they want to dive deeper into the story and give new insight into the motivations of certain characters, particularly Ravus. 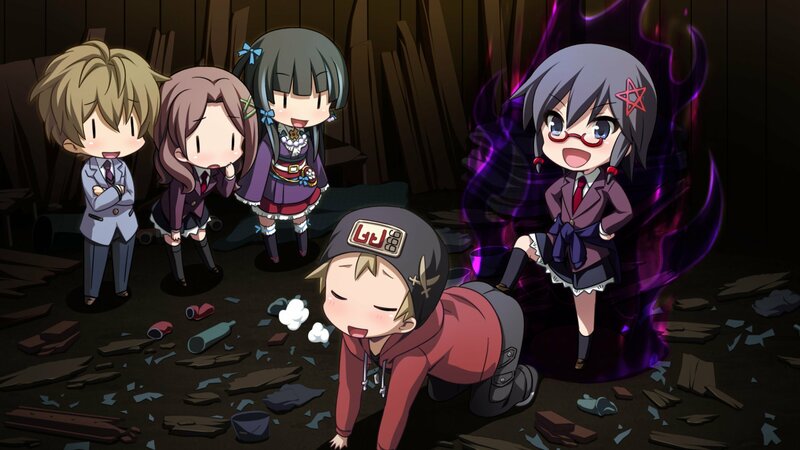 All of these scenes will need to be localized and voiced so they could take some time. For the long term, Tabata mentions they’re looking at making certain key characters playable in the game, and possibly the introduction of avatars that you can customize. Additionally, they’re looking at giving players the chance to carry over stats from previous playthroughs, and adding items that introduce new play-styles like low-level runs or god mode. Increased font size options will are also in the works for some languages. 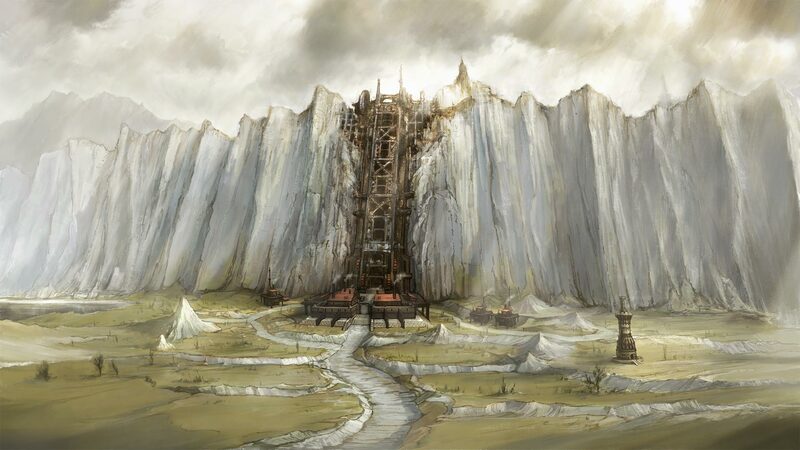 The team is also looking at new content that can be enjoyed in real-time such as new bosses with exclusive rewards and achievements and limited-time hunts. The above are mentioned as being part of free updates and not in-fact, included into the season pass, which has already been announced and detailed. A game getting patches isn’t anything new. A game with special limited time content isn’t anything new either for that matter. What really bothers me with this news is the fact that the team is looking to add new narrative scenes into the game that they apparently felt were needed. The game has been in development for so long, and then delayed right before its final release so that the final game printed on disc would be one that Tabata and the FFXV team were happy with. Then, with the Crown Update, they patch in scenes from the Kingsglaive film (some of which were originally shown as being in the game itself back in the day) to help explain the narrative further. Now, again, they’re talking about how they’re going to add new narratives to further explain things. On one hand, part of me can appreciate that they see there are gaps that need to be filled, and they’re looking to take care of them. On the other side of that however, I can’t read this without thinking that the game that hundreds of thousands of people have been picking up over the past week is still unfinished. Are you looking forward to these patches? Are you going to want to replay the game to see these additions in the narrative? Let us know in the comments below!